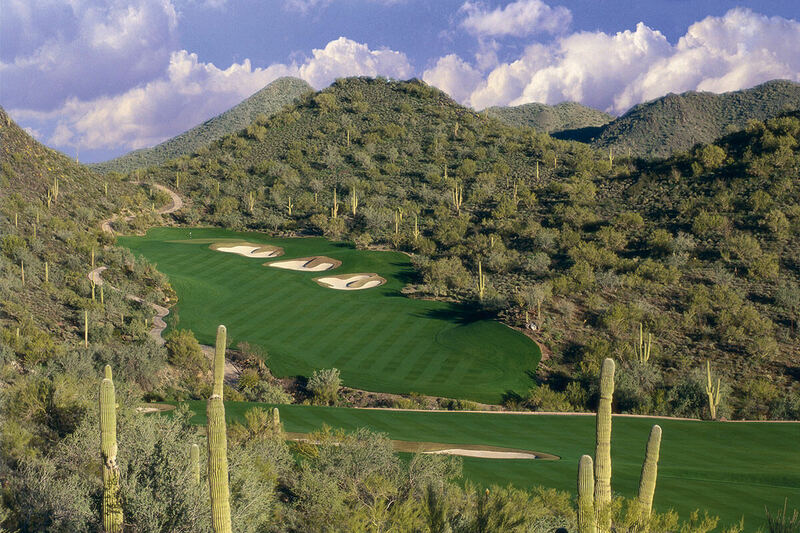 Troon Card Tuesdays are back at Quintero for the month of April! Cardholders play for only $69 every Tuesday in April. Valid Tuesday Only. 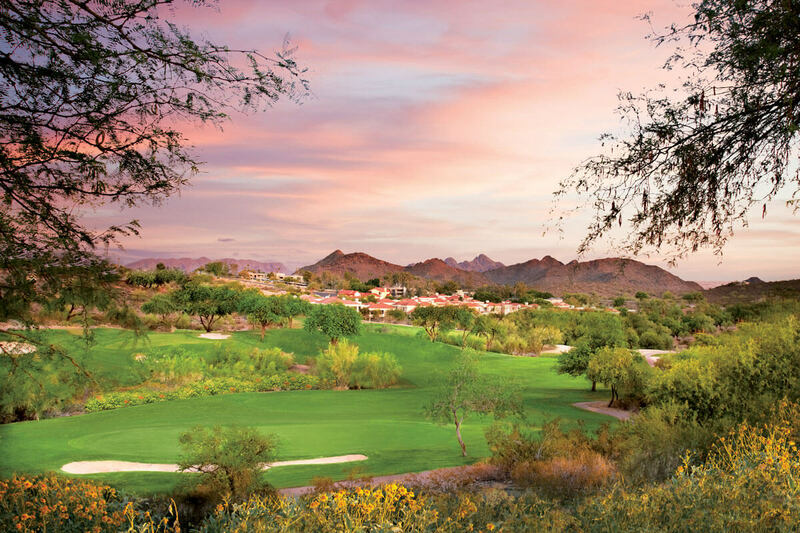 Book with your Troon Card rate online at TroonCardTeeTimes.com with Lookout Mountain Golf Club to receive the best rate guarantee. 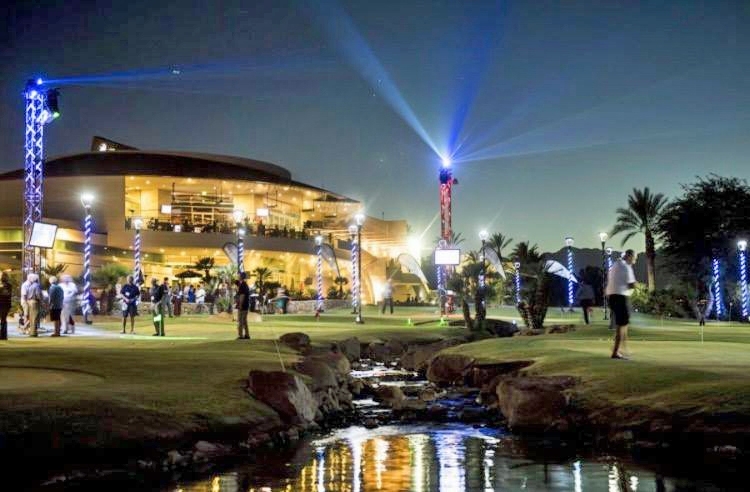 Troon Cardholders Receive Preferred Rates at The NEW Indian Wells Golf Resort – Shots In The Night! Laser Putting, Night Glow Golf, Gourmet Food Truck and More!